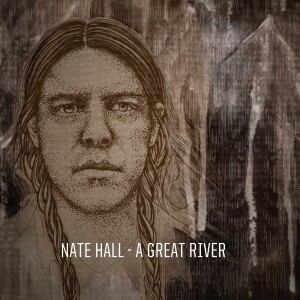 A Great River is the first solo album from Nate Hall known through his work with US Chrstmas. A Great River only captured a single, brief, impulsive moment. 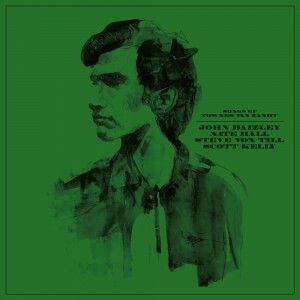 Recorded in a single March evening, it is as pure and honest as music gets. The songs are regretful of the bad times, hopeful of times to come, and respectful of the great power that causes all things to be. It is a reflection of a lifetime spent with the echoes of Dylan, Young, Petty, Springsteen and Van Zandt. 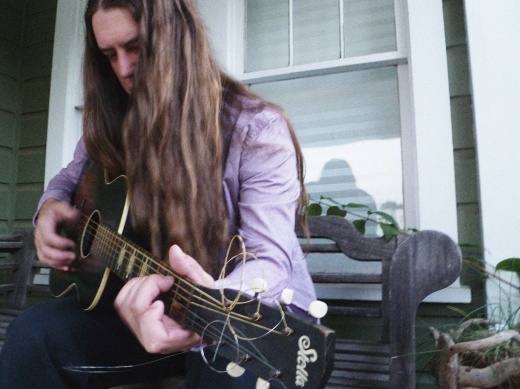 It draws from the rich musical history of America, the melancholy of Appalachia, and harnesses the „electric vacuum roar“ of guitar slingers past and present. The river doesn’t ever stop. It is a continuous bringer of whatever it touches, and whomever is chosen to step within its waters. 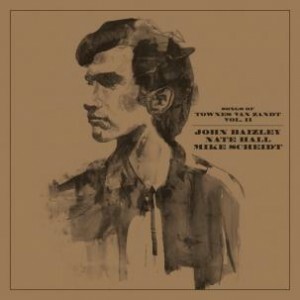 The first time I heard Nate Hall’s voice I knew that I was hearing something that would haunt me forever. The unmistakable sound of mountains‘ wind and the desperation and anguish of truth and experience. Authenticity isn’t something you can acquire. Either you are or you are not. Nate’s work shows a depth of heart and a pure channeling that you wont come across 10 times in your life. You aren’t born into this and you don’t die out of it. This is eternity, and it brings us all to the center of the river that wants us to be here at this moment.